It’s the city that entertains us all: the land of big dreams, big names, and even bigger parties. 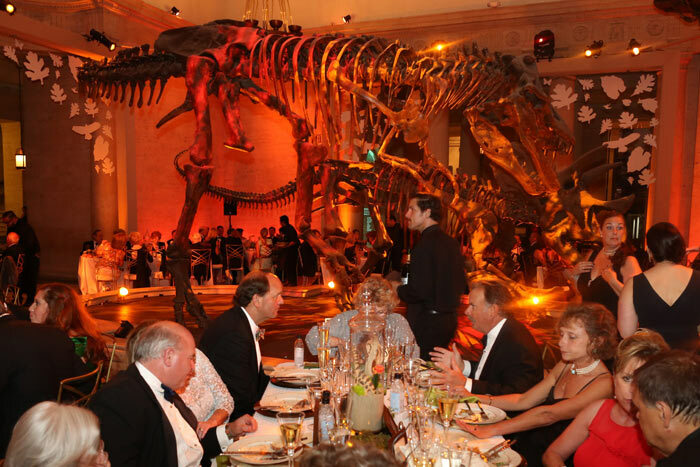 For event planners, Los Angeles is a party planning destination of sorts. This is, after all, where the Academy awards their Oscars, where Vanity Fair hosts the biggest names in show business, and where celebrities plan birthday parties that would make your jaw drop. The good news for us? If you can dream it, you can book a venue to house it. Here are a few of our favorite spots that you just have to see to believe. There is no more inspiring place to dream than on the very lot where scores of dreamers had theirs realized for decades. 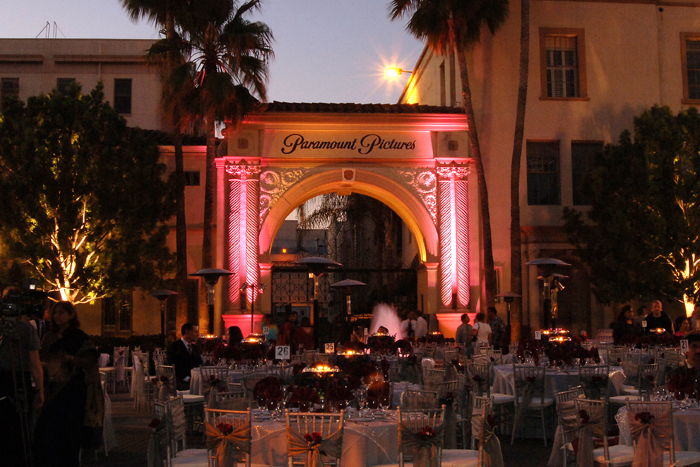 The Studios, an event space on the Paramount Lot, gives your guests a taste of Hollywood glitz and glammer under one very familiar archway. What could be more quintessential Los Angeles than a classic theatre? This downtown theatre is owned and operated by the Ace Hotel, but its history winds through the Jazz Age, the “Talkie” era, and the dawn of the silver screen. Believe it or not, your intimate event for 75 is the perfect fit for one of the country’s most iconic ballparks. 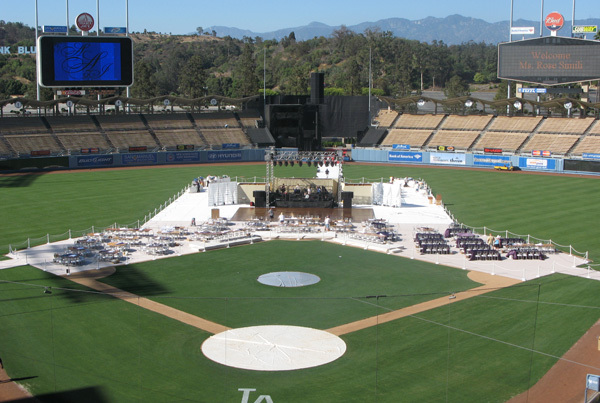 Dodger Stadium has a variety of event spaces for rent, from club spaces fit for small groups to on-field event events that will have even the least athletic person among you wide-eyed. 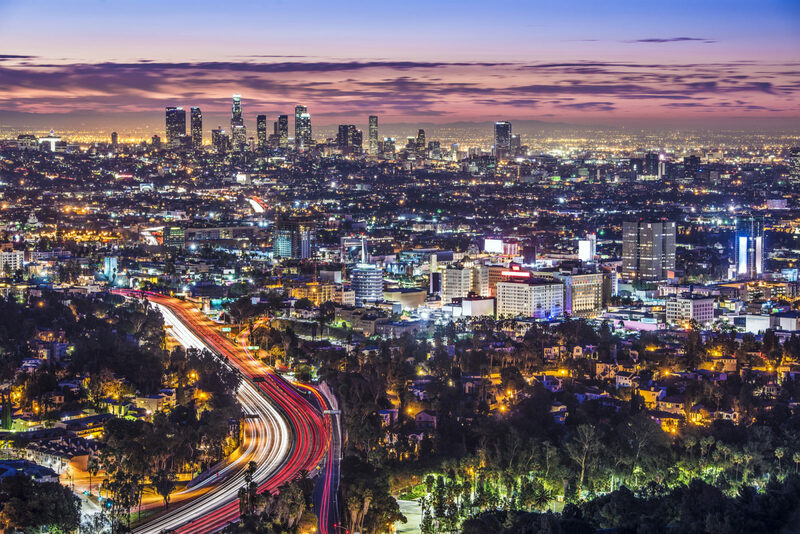 LA’s roads have long acted as the thoroughfares for some of the finest cars on the market. Here, your guests won’t have to squint to see that A-lister tossing their keys to a valet; these fine automobiles all on display, and just steps from your buffet or open bar. Formerly called the Park Plaza, The MacArthur was built in 1925 and quickly became an iconic part of Los Angeles history. In 1932, the property hosted the Olympics’ swimming events in its pool. 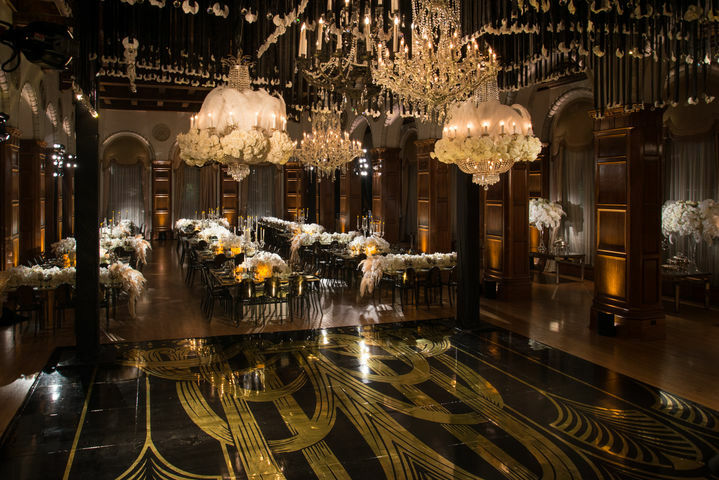 Today, it’s a classy, formal space fit for American Royalty. 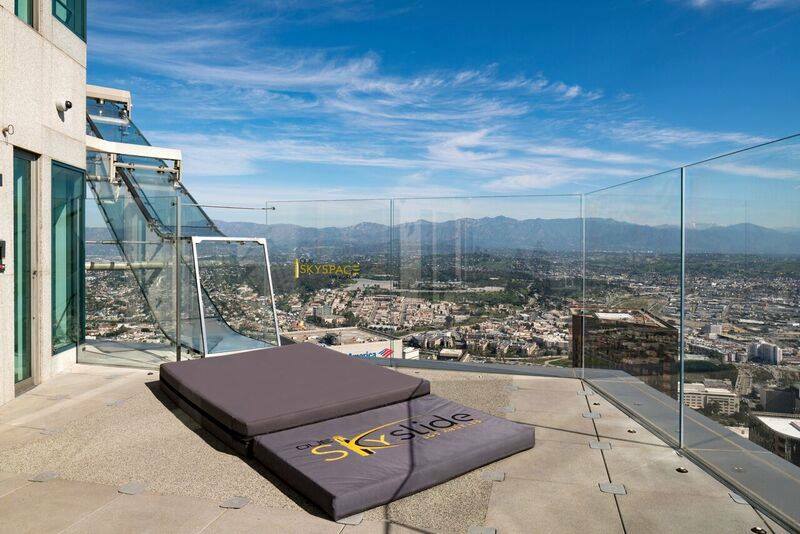 California’s tallest open-air observatory, the OUE Skyspace features 360-degree views and one jaw-dropping piece of entertainment: the gorgeous, terrifying, and must-see-to-believe skyslide. 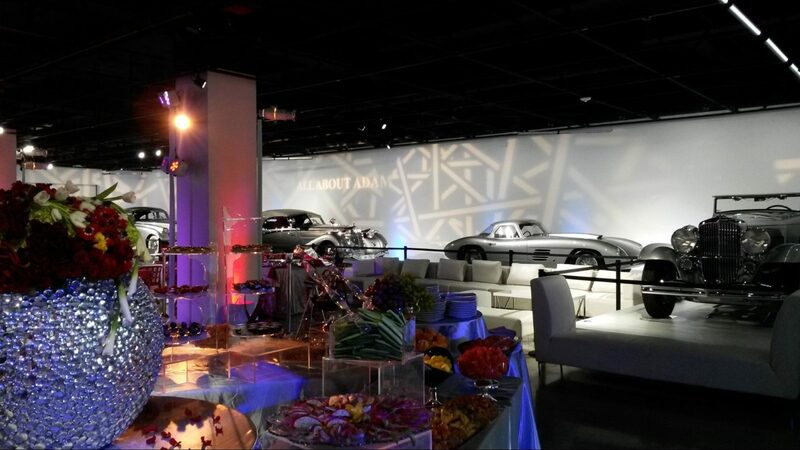 You may not be hosting an award show or fashion show, but your guests will think you are. 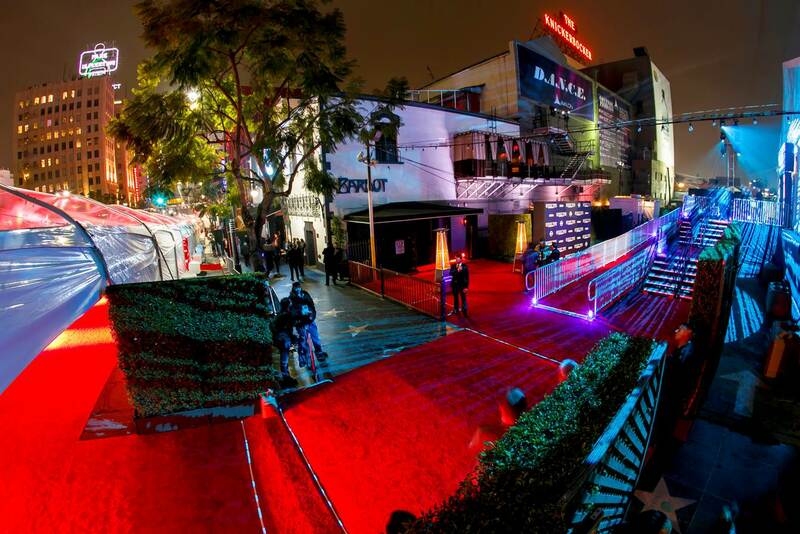 This event space just steps away from the iconic Walk of Fame and features a stage and light trusses ready for an epic broadcast—or just a good time. Yes, you can host a group of friends or colleagues on a 61-foot yacht! No need to set sail. This gorgeous vintage boat is a breathtaking photo op, not to mention an intimate setting for a lucky group of 30. 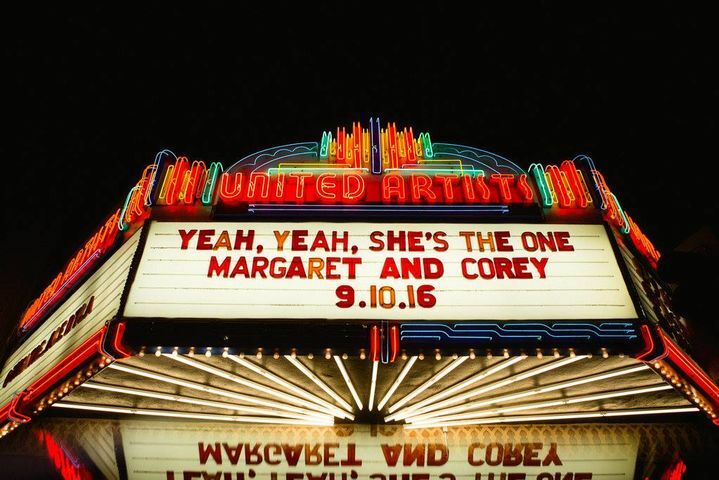 In all of LA, there is one venue that must be mentioned. One that stands above the rest. And one that very few are likely to rent. 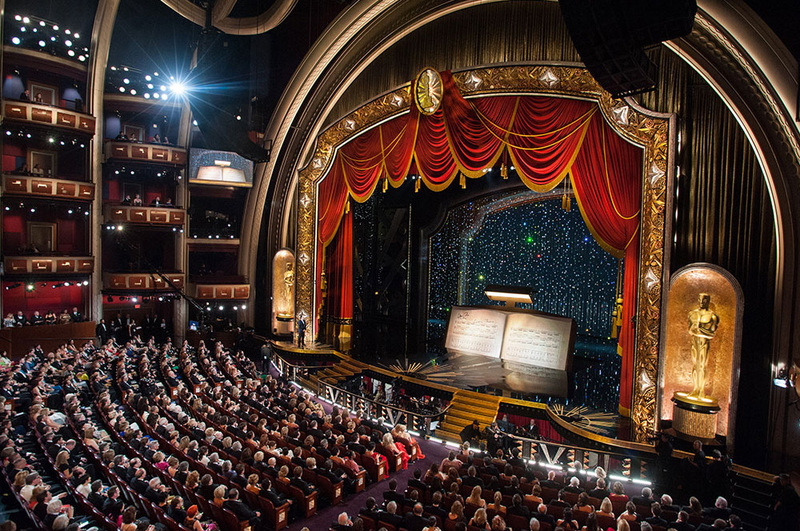 It is the Dolby Theatre. Yes, it’s the home of the Oscars and the very property on which the Red Carpet of all red carpets is walked. And yes, you can rent it. With floor seating for 3,400 or on-stage dinner seating for smaller groups, this is the party address that brings all others to shame.